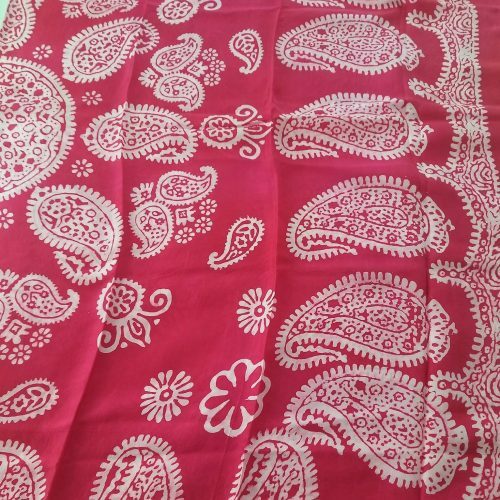 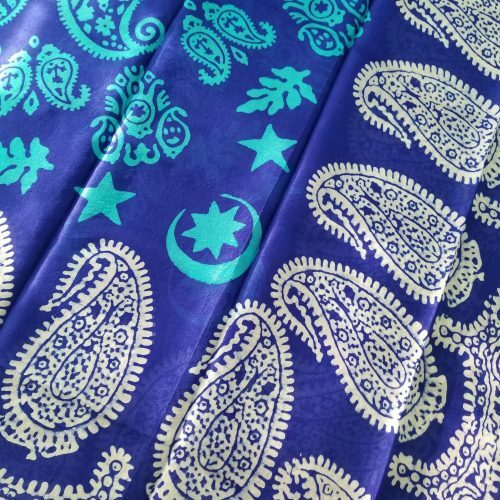 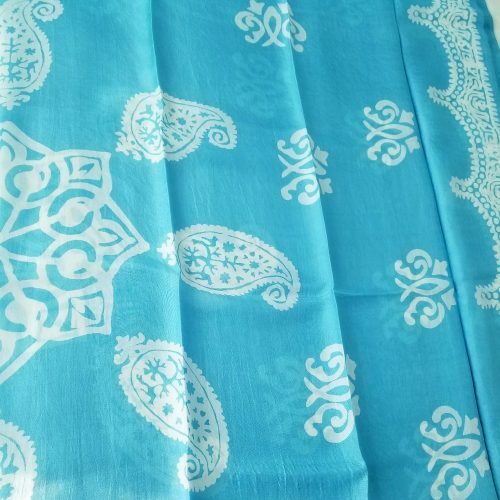 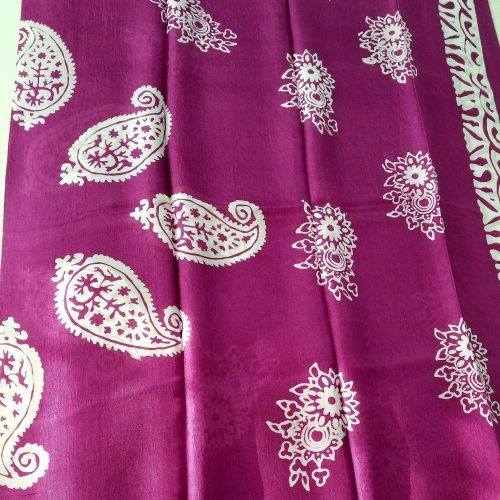 This scarf has been handmade using ancient technique of ‘kelagayi‘ making. 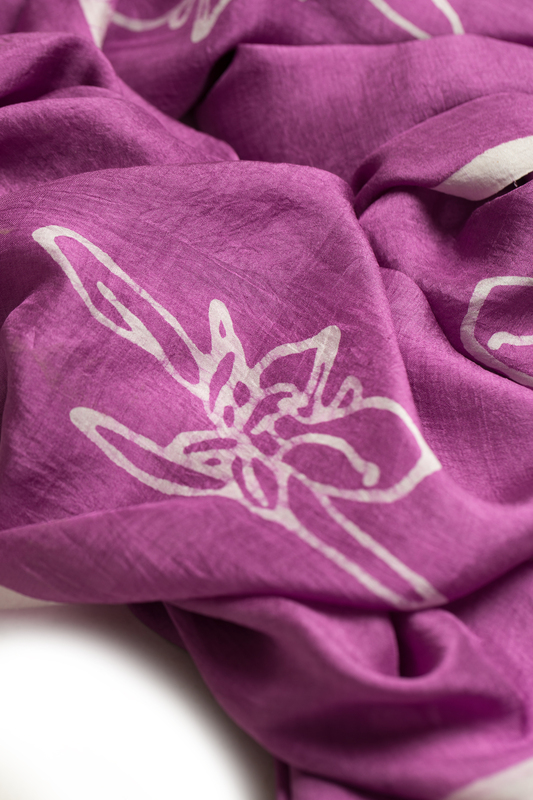 Printed using wood carvings, this scarf depicts a rare flower, ‘hari bulbul’ that grows on the territories of Azerbaijan. 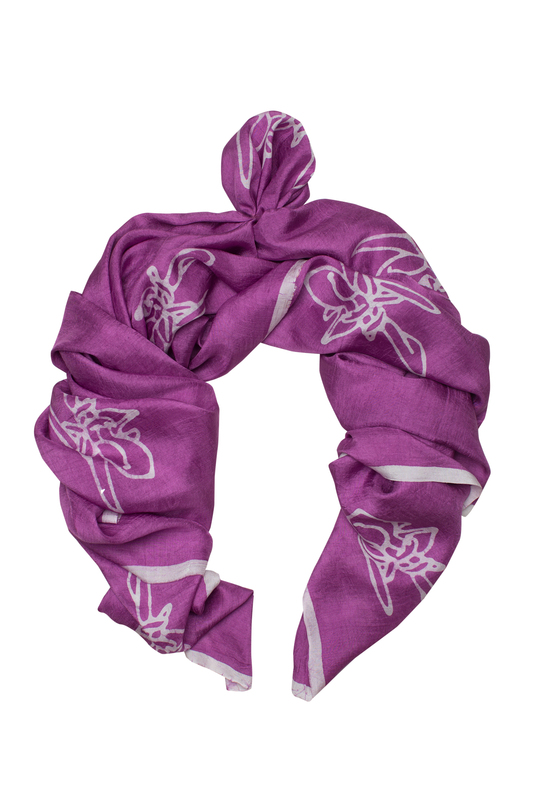 This flower has come to symbolize the rich heritage of Azerbaijan and is truly unique. 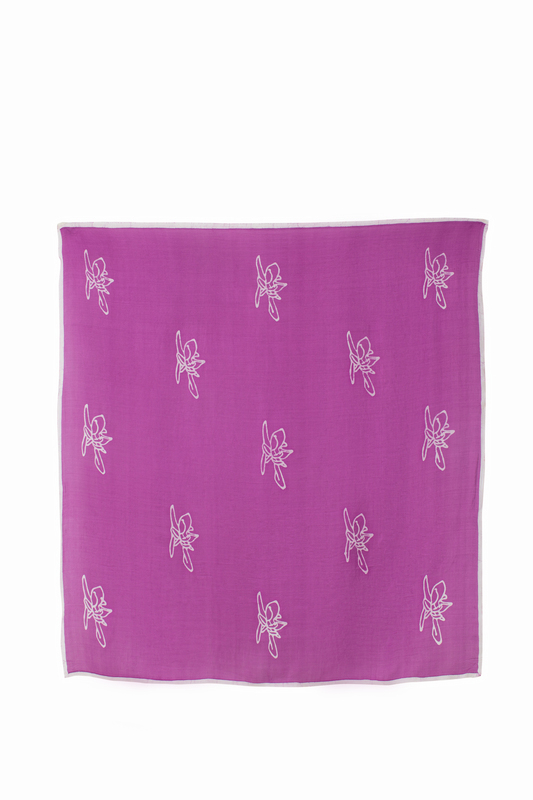 Freshen up your look with this handmade scarf in bright colors. 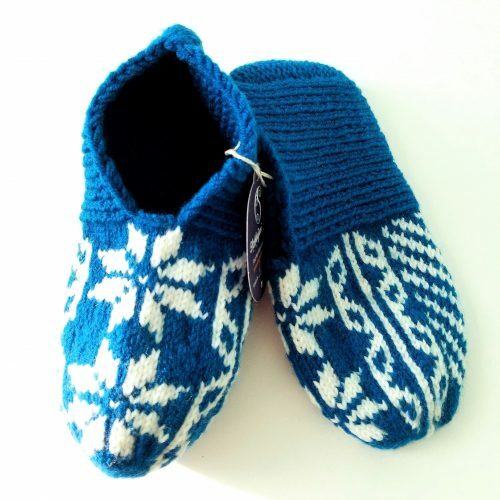 Every kelagayi is handmade in our in-house atelier by local artisans of Azerbaijan. 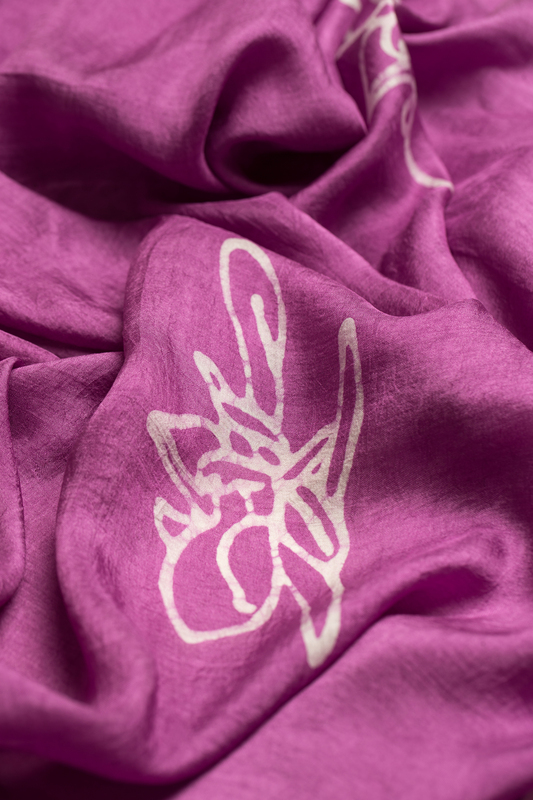 We are dedicated to train young women to nurture a new generation of skillful artisans.